It’s like a month-long party for sharing enthusiasm, and anyone writing a story is invited to attend! There are events in January (winter), April (spring), July (summer), and October (autumn), as well as occasional week-long celebrations. A week or so before each event begins, I post a list of daily prompts, like the one above. 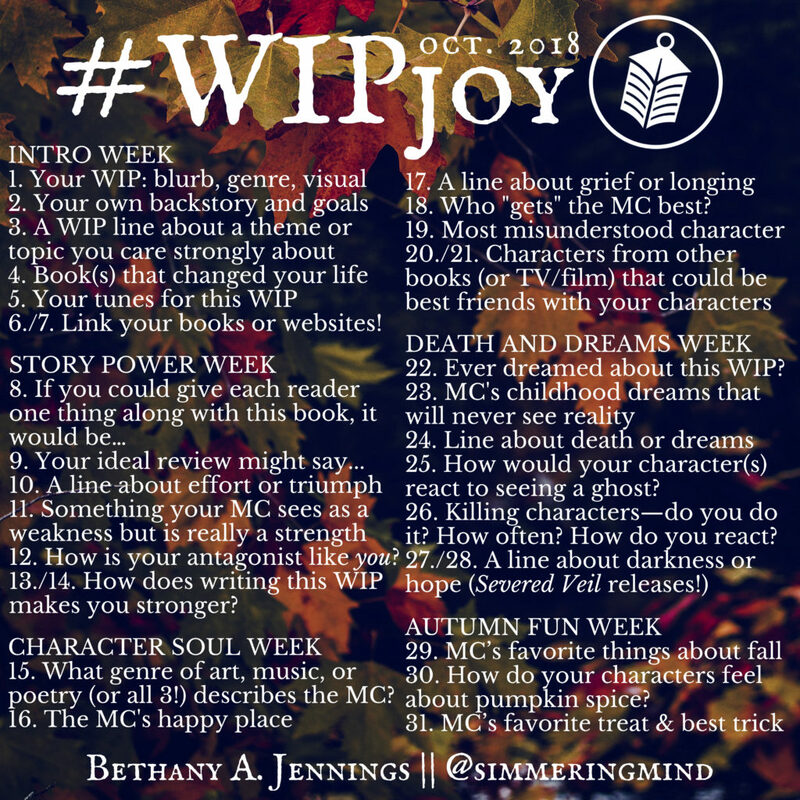 Writers follow the prompt each day and post a response to it online, including the hashtag #WIPjoy. As well as posting your own answer to the prompt, run a search for the hashtag each day and read what other people are sharing about their stories. Share, retweet, “heart”/”like”, or comment on the ones that excite and intrigue you the most. It’s a great way to encourage other writers and be encouraged, yourself. Most of the action happens on Twitter, but a number of people are using Facebook and Instagram as well. Some authors have posted week-long or month-long compilations on their blogs in lieu of daily posts. No matter where you do it, make sure to include the hashtag and make sure your posts are public on social media so others can find them! 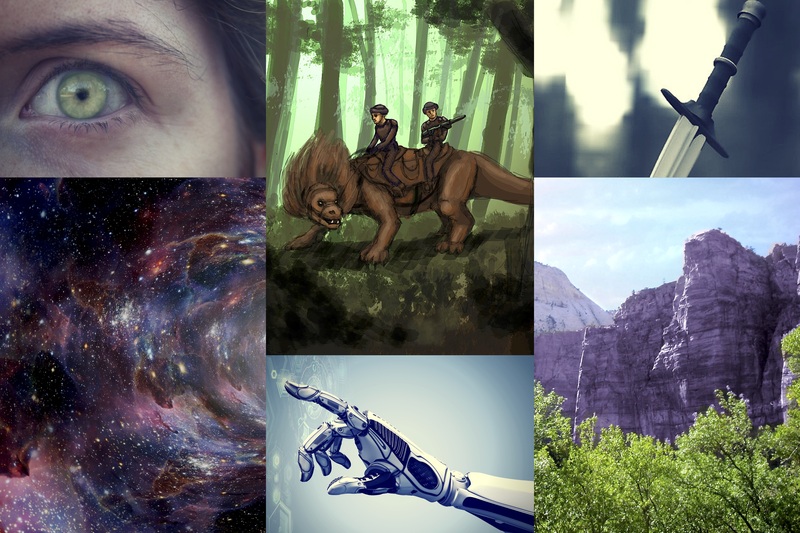 What WIP do I choose to share about? 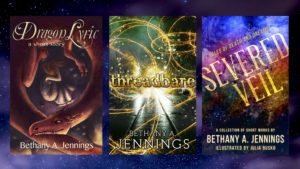 If you’re torn between two WIPs, choose the one you most need encouragement in – or if you really can’t decide, answer the prompts for more than one WIP each day! 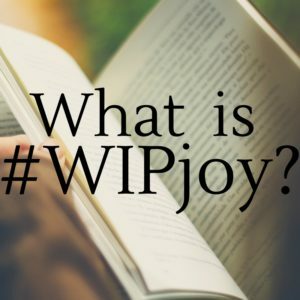 Hope to see you at the next #WIPjoy. 😀 If you have any other questions, please post them below! 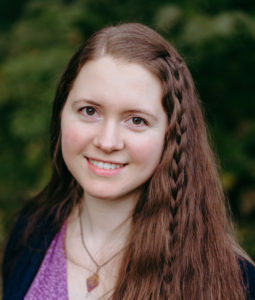 Glad to have you on board, Amy! This looks like a lot of fun. Have a dumb question, what does MC mean? Thanks. Never mind; I figured it out. Duh.